He’s at the 10, the 5…. TOUCHDOWN!!! Tugga Touchdown is one of Niagara Inflatables’ latest interactive games with a twist. 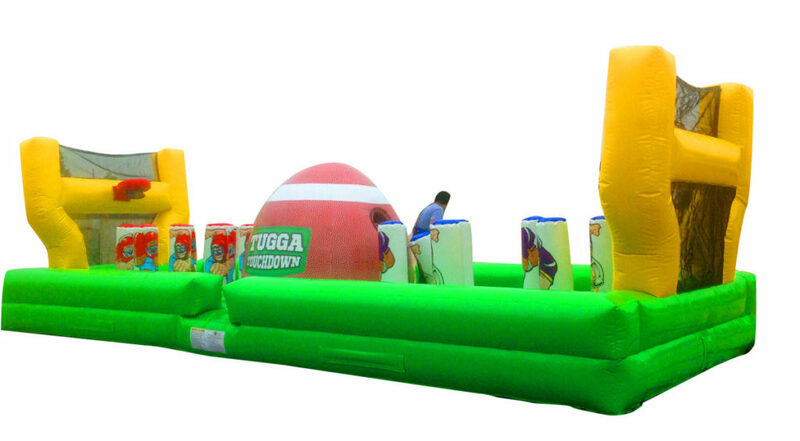 Two opposing competitors pull against each other in a bungee tug-o-war, each player will dodge, juke, and jump past pop up defenders as they battle each other on the inflatable gridiron. Get past the inflatable defensive line and spike the ball in the end zone! 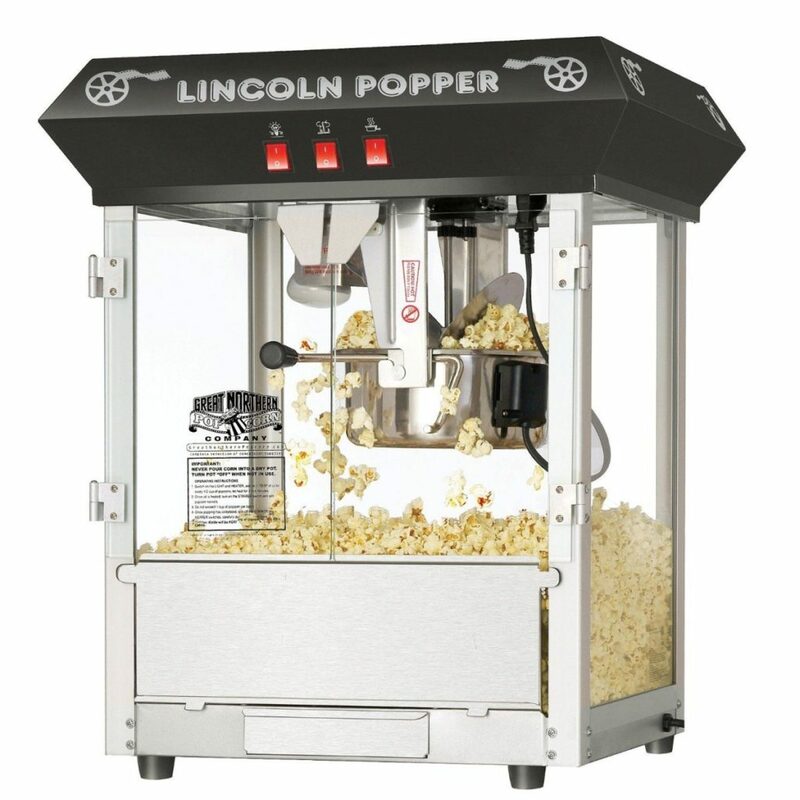 Add a popcorn machine for a true game experience!